Wellington: New Zealand's government says it did not approve an aid agency's decision to release the name of a New Zealand nurse held captive by the Islamic State group in Syria. 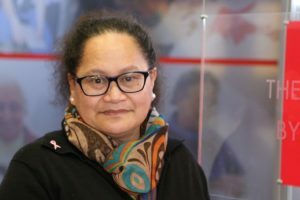 Foreign Minister Winston Peters said Tuesday an International Committee of the Red Cross official's claim to have acted with New Zealand's agreement was "balderdash." Peters said: "That's a very polite way of describing how one person has, in my view, dropped the ball so to speak." The ICRC said it believed it had New Zealand's support for its decision to release the name and nationality of Akavi, who was taken prisoner in northwest Syria in 2013.